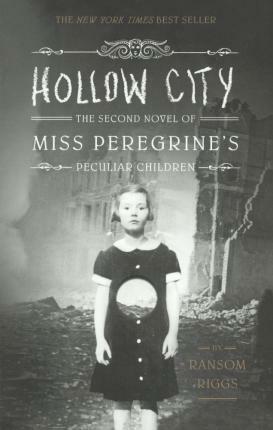 "Miss Peregrine's Home for Peculiar Children" was the surprise best seller of 2011--an unprecedented mix of YA fantasy and vintage photography that enthralled readers and critics alike. Publishers Weekly called it "an enjoyable, eccentric read, distinguished by well-developed characters, a believable Welsh setting, and some very creepy monsters." ..".a tasty adventure for any reader with an appetite for the...peculiar." --"Kirkus Reviews"